See you in Perth, Sydney and Melbourne! Looking forward to taking time off work and - again - following you around the country! 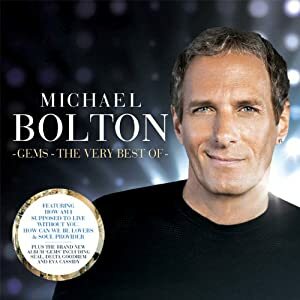 Want to see Michael Bolton in Germany too! Ivana! I love that picture of Michael with a coat! He looks very cute! Please please come to Germany!!!! I love you Music every single one of you with your greatful voice.i come to uk in May...but i think it is too lage..